An anesthesiologist, age 59, who was working as part of a group of 15 other anesthesiologists at a medical center in California, decided to become an independent physician in 2017 for one reason: to make up for lost time in saving for retirement. 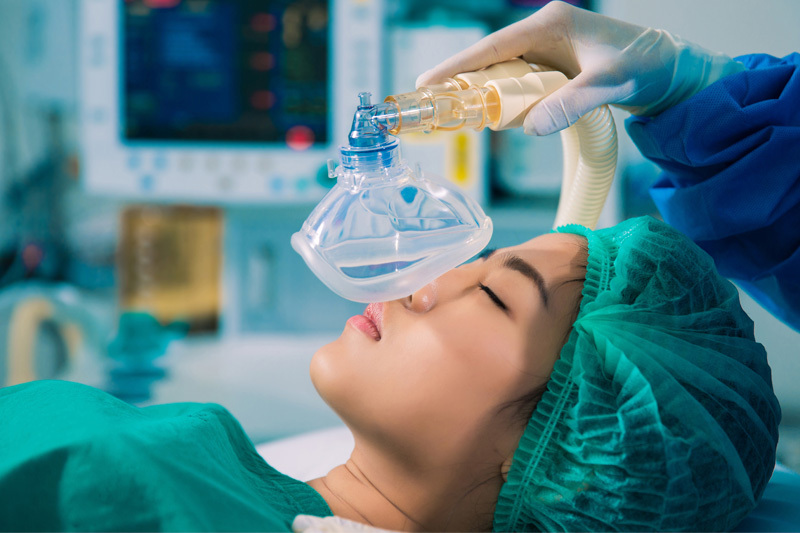 Under the company’s 401(k) plan, the anesthesiologist was limited to $59,000 in retirement plan savings last year no matter how much she earned. The physician, who is now an independent contractor, opened a defined benefit pension plan for 2017 and will contribute $208,300 annually for five years. Her estimated annual tax savings will be $79,000, assuming a 38% combined federal and state tax rate. In five years, she will accumulate $1.4 million in her defined benefit retirement plan. When she retires, the doctor will roll the assets into an IRA where they will continue to grow tax-deferred until withdrawn. Are you a medical doctor or medical professional who is looking for a small business retirement plan? A defined benefit plan may be a good option for you.